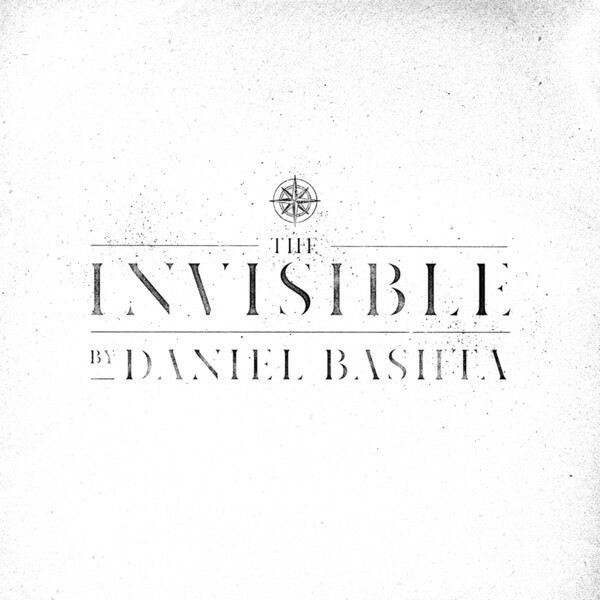 Daniel Bashta roars back with his sophomore album, The Invisible, granting listeners permission to embrace hurt and allow room for healing amidst life’s unexpected challenges. A lot has changed in Bashta’s life since his debut album, The Sounds of Daniel Bashta, including adopting a son following a season of infertility and the joyful unexpectedness of his wife birthing their first daughter. 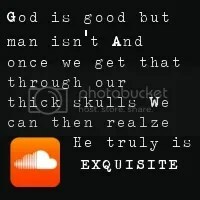 One thing that hasn’t changed is Bashta’s raw and explosive vocal abilities. And the season of unexpectedness through which the artist walked is what helped to wrap this album in the swaddles of infectious authenticity and freshness. Even without knowing the Bashtas’ backstory, listeners will be able to sense the theme of human anguish and God’s miraculous alleviation.